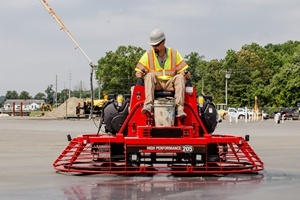 Interconex offers a full line of concrete finishing equipment for residential, commercial, and industrial concrete floor construction. 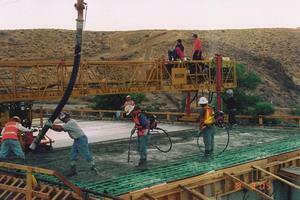 Concrete vibrators are crucial to achieve proper concrete consolidation prior to finishing. We have both electric and gasoline engine driven power units, and a variety of shaft lengths and head sizes to accommodate your needs. Allen Pro-Series Walkers feature precision engineered gearboxes for long, trouble-free life. We use cast iron spiders, pressure plates and lift levers for long wear and continuous service, and we precision machine our trowel arms and spiders to such close tolerances that our trowels do not require bushings. 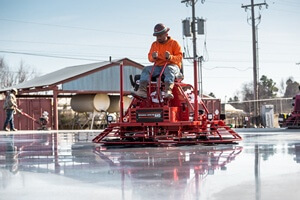 Designed to satisfy the most demanding concrete contractors, the Allen HDX Series of hydraulic powered riding trowels are packed with the punch of high-horsepower diesel engines and are not only the most powerful riders in their class, they’re also one of the most dependable. With ideal weight to horsepower ratios and hydraulic components, these riders ensure a peak performance every time. 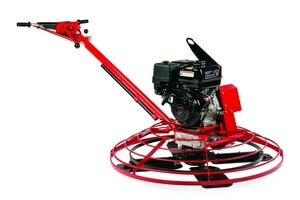 The High Performance series of riding trowels, feature twin gasoline engines. These machines built for maximum horse power with electronic fuel injection. 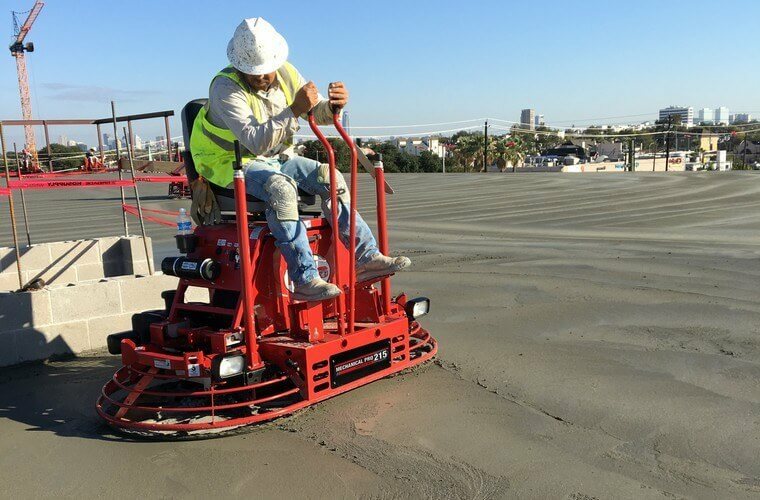 Utilizing torque converter clutches, they provide excellent low speed torque for low speed float panning and superior high rotor speed for finishing concrete. These riders offer you a choice of joystick or manual lever steering, powered by gasoline engines. 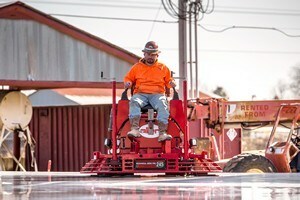 The Mechanical-Drive Super Pro (MSP) Series is Allen’s most popular series of riders with larger contractors. 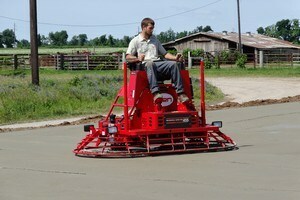 These riding trowels are powerful and responsive due their weight-to-horsepower ratio. The Mechanical-Drive Pro (MP) Series are smaller more economical riders, but have features found on the larger riders and the renowned durability of all Allen equipment. 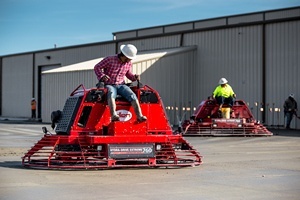 These riders are equipped with high-horsepower gasoline engines, heavy-duty drive trains and packed in easy-to-service frames. 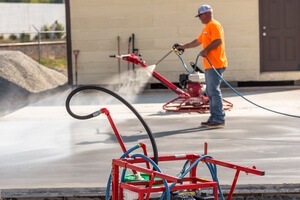 Power Sprayers are used for applying release agents, water-based sealants and curing compounds on newly constructed concrete slabs. The continuous recirculating system ensures your material is always well mixed and ready to spray. Available standard in barrel mount, with optional tow cart or push cart.